Some of those efforts have received a lot of attention: for instance, the Administration’s refusal to adequately advertise open enrollment for the health exchanges formed under the Act. 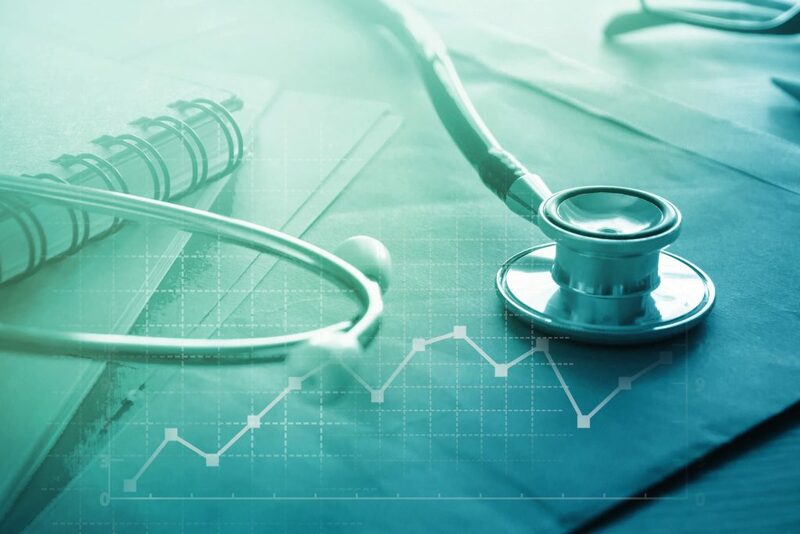 However, another less prominent but still consequential effort to undermine the law came in the form of a recent Department of Labor Rule regarding little-known entitles called Association Health Plans (AHPs). That Rule is being challenged in New York v. United States Department of Labor, and the case will be argued in the U.S. District Court for the District of Columbia tomorrow.